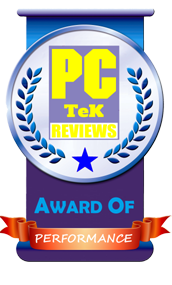 16 Nov, 2015 Rakesh Sharma Reviews . 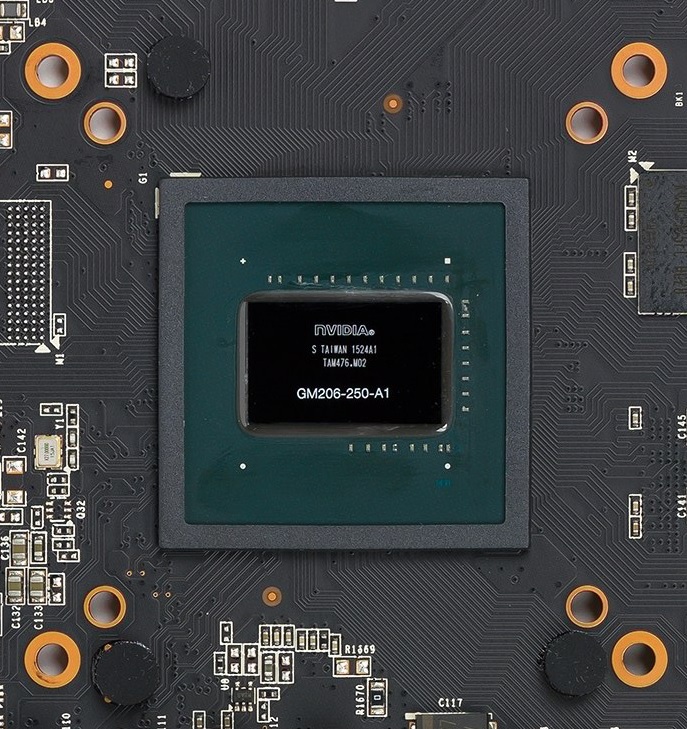 Aiming at budget gamers with entry-level gaming setups that can run titles on 1080P, NVIDIA unveils their GeForce GTX 950 GPU based on the Maxwell GPU architecture. 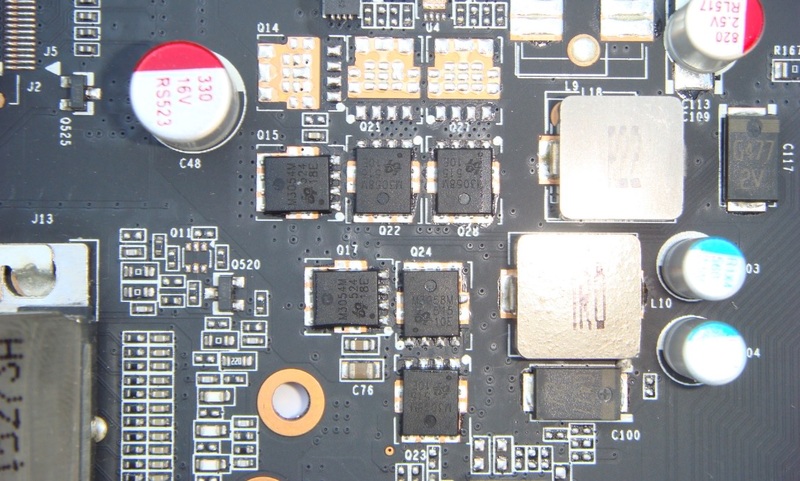 Featuring the GM206 GPU (GM206-250-A1) with six SMM units that house 768 CUDA Cores, 48 texture mapping units and the 32 ROPs. 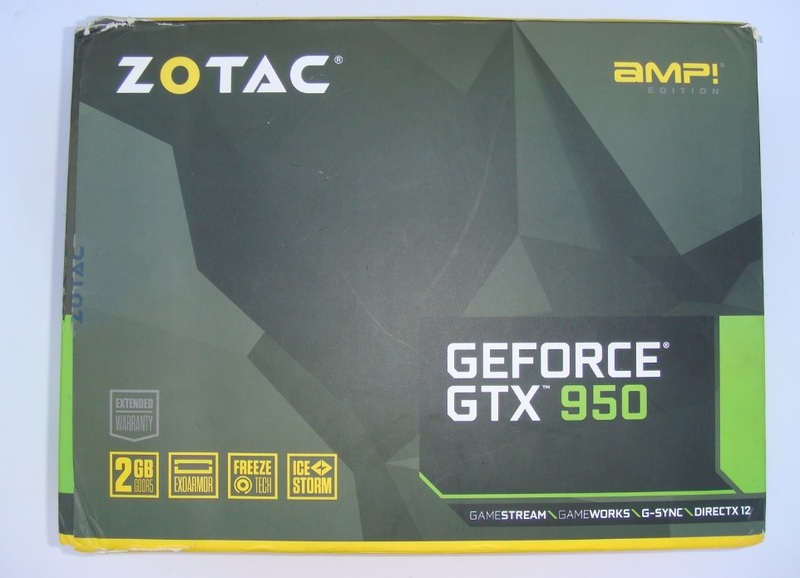 We like to thanks ZOTAC India for providing us the ZOTAC GeForce GTX 950 AMP! 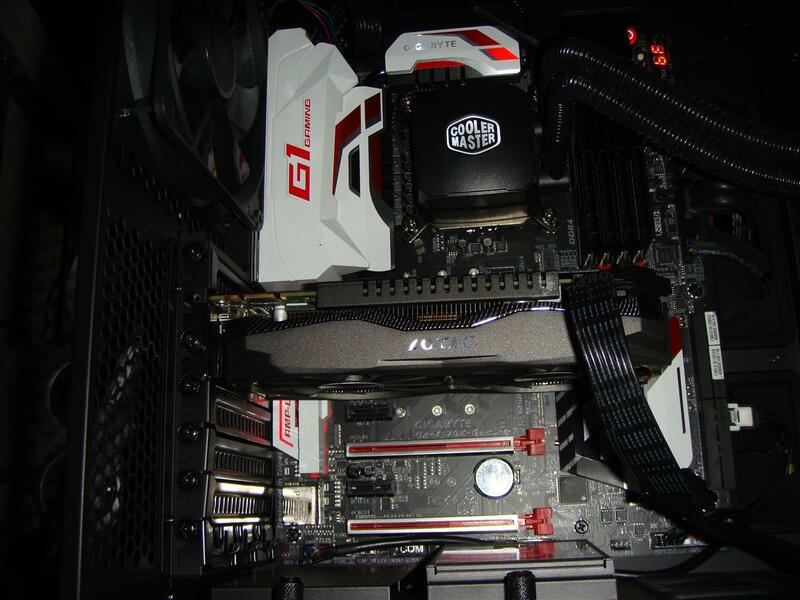 Edition 2GB graphics card for review. 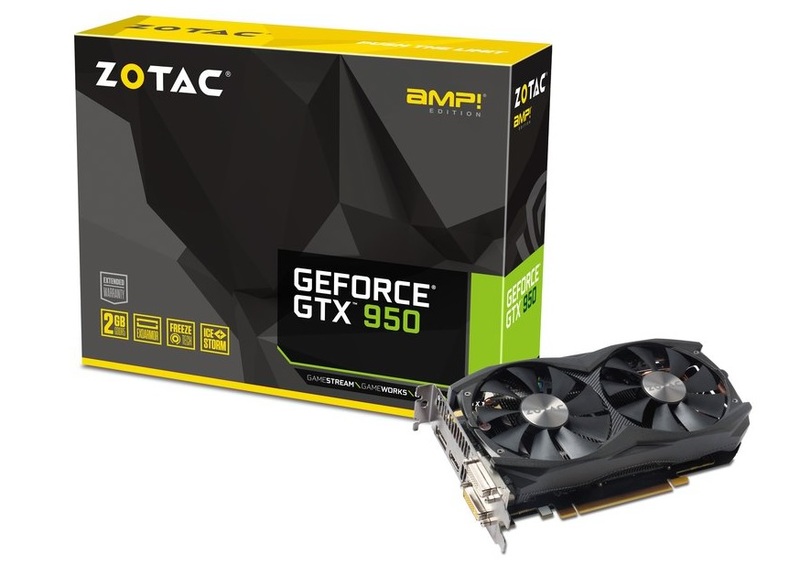 The new ZOTAC GeForce GTX 950 AMP! 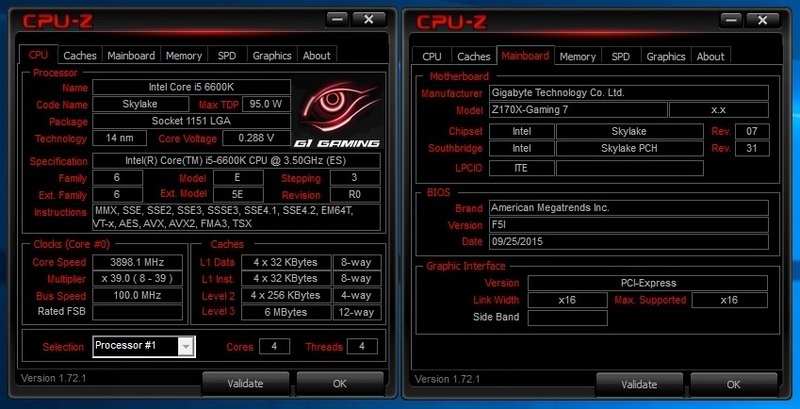 Edition features 1203MHz of Base Clock and 1405MHz at Boost with 2 GB GDDR5 memory clocked at 7020MHz, giving full advantage of Direct X 12 at 1080p moderate video settings. 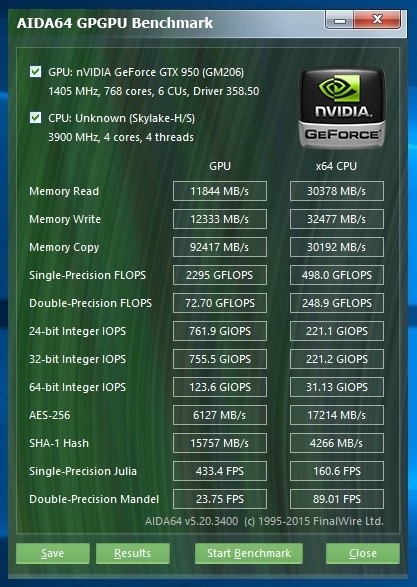 Now let’s see what this ZOTAC GTX 950 has for us. The GeForce® GTX™ 950 is a true gaming GPU gear for every PC gamer. 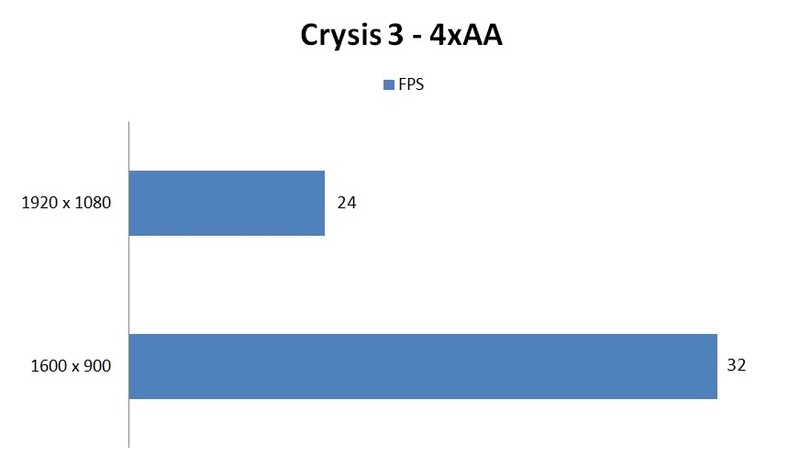 Transform your PC into a gaming rig to take on the latest generation games with Maxwell™ architecture and take full advantage of DirectX 12. 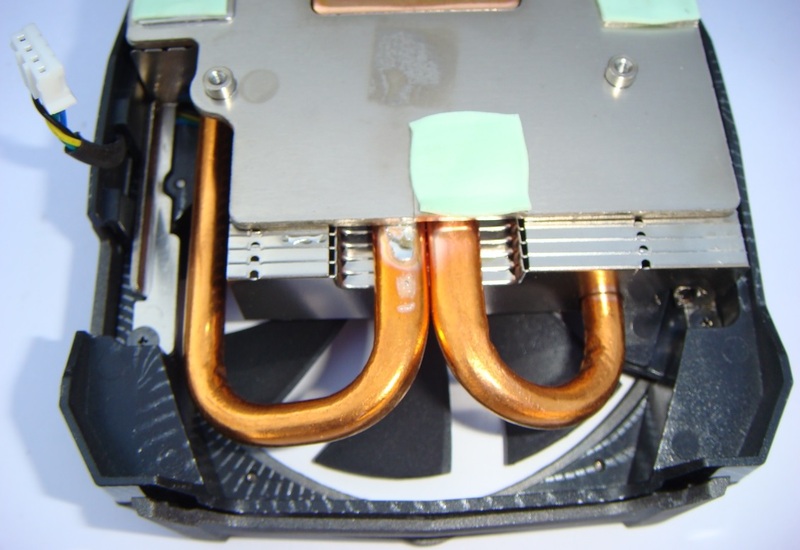 FREEZE is an inspired innovation that will enable powerful video cards to become silent and reduce the wear on the fan system. 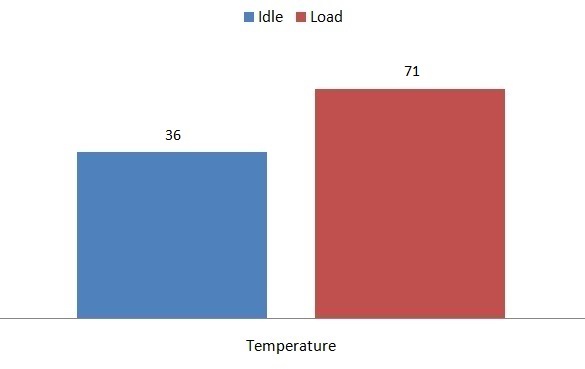 FREEZE activates when the core temperature is below a set threshold. 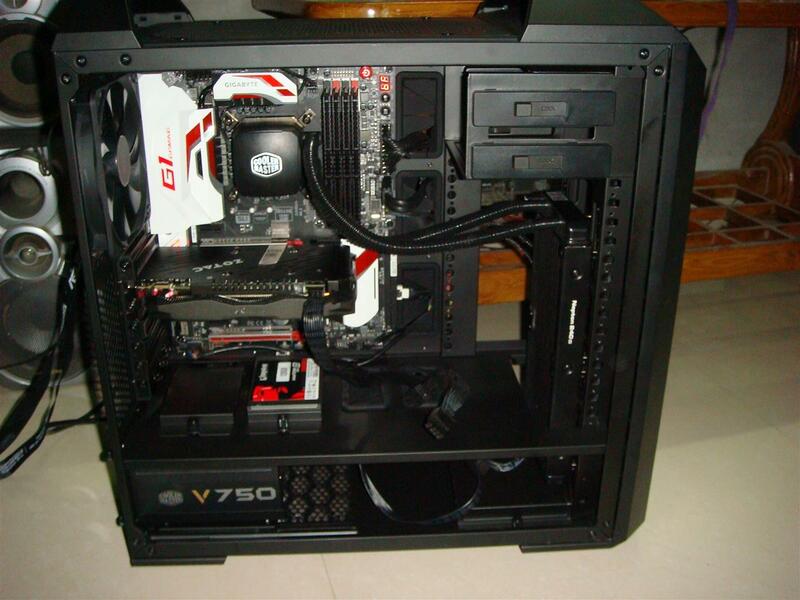 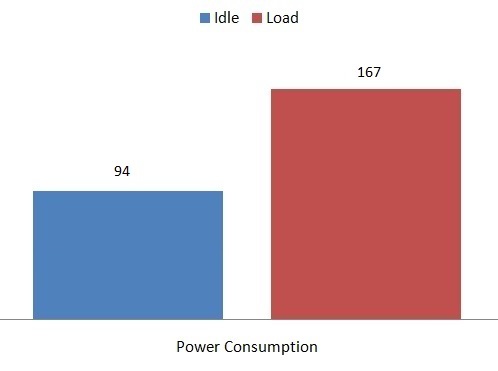 When the user is not in action, the fans idle so users can enjoy the sound that they don't hear. 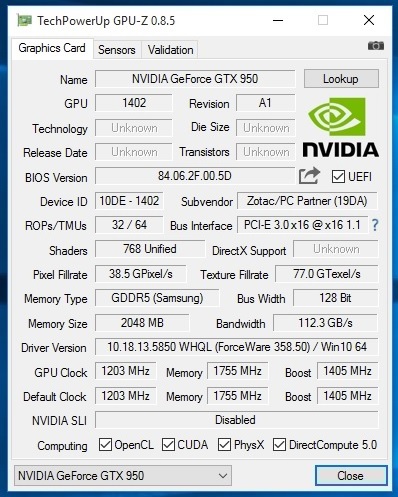 This unique feature is applied to all of our GTX 950 graphics cards. 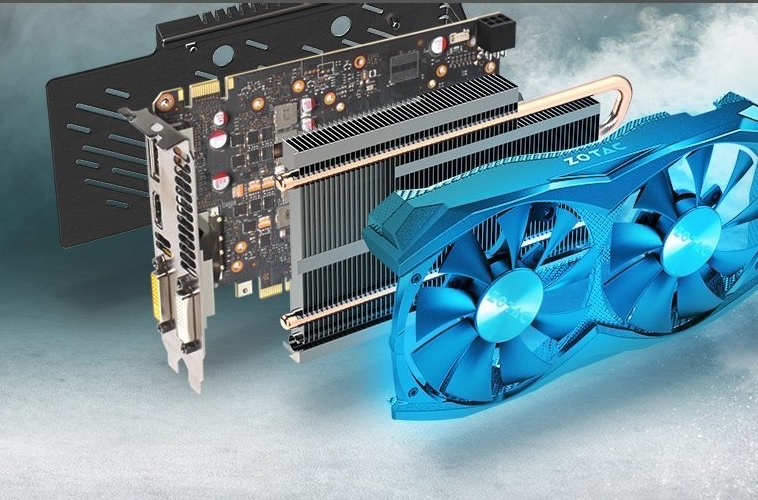 An enhanced cooling system that goes beyond thermal design to blend extraordinary performance and style into a single architecture. 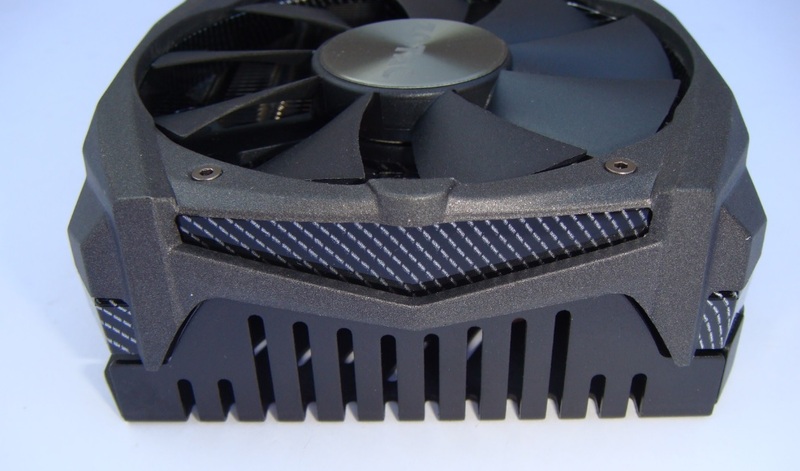 Powerful efficient fans, copper heat-pipes, and a tight array of aluminum fins all combine to reduce noise and accelerate cooling for maximum gaming performance. 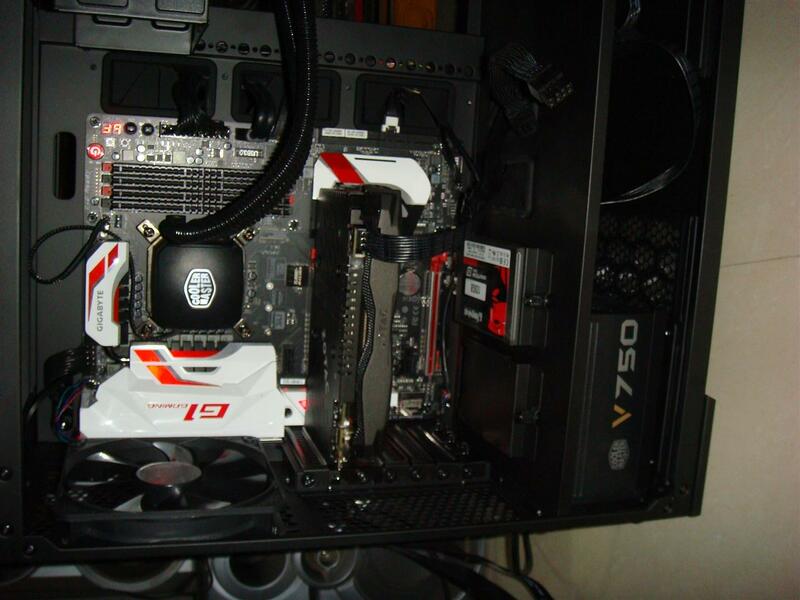 A functional aesthetic to the IceStorm cooling system to provide protection and additional durability. 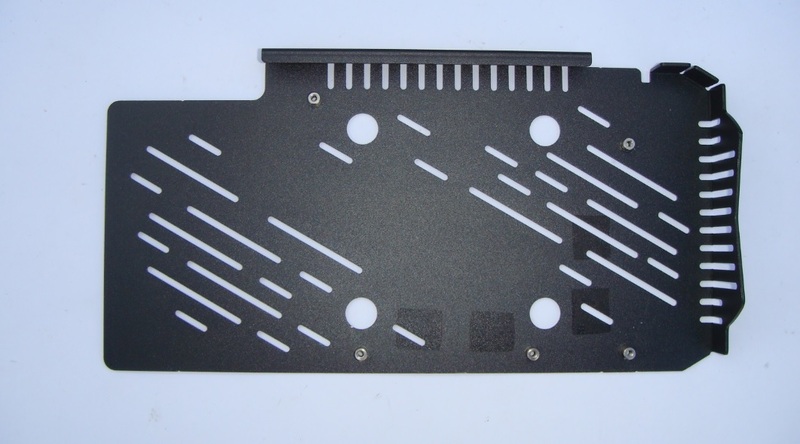 The all metal wrap around backplate and metal fan shroud frame with carbon detailing complete the appeal and provide a subtle aggressiveness while still enhancing the performance of the card by reducing vibrations to lower noise further. 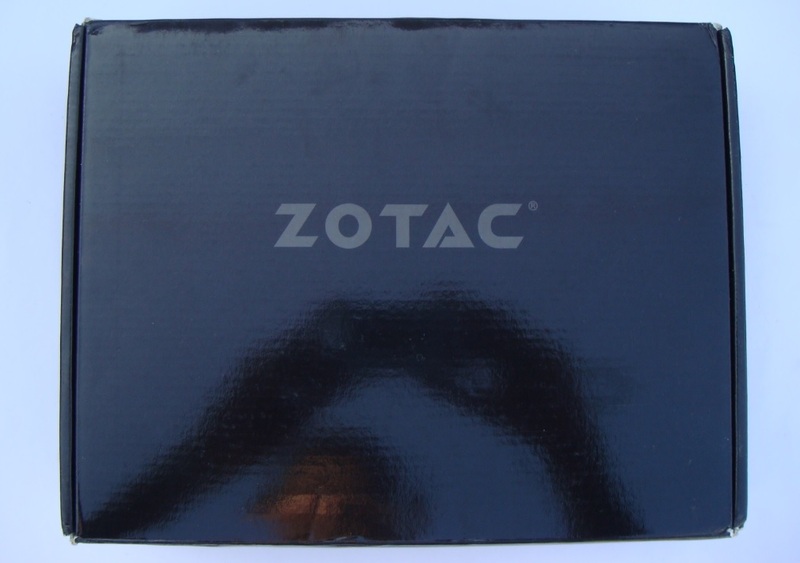 The ZOTAC GTX 950 comes in a black/yellow colured box with securely packaged in. 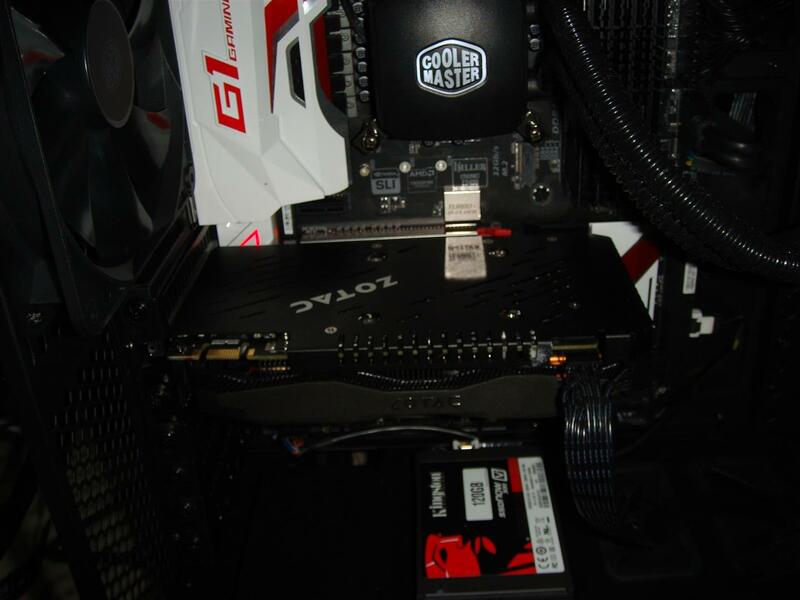 A ZOTAC and amp! 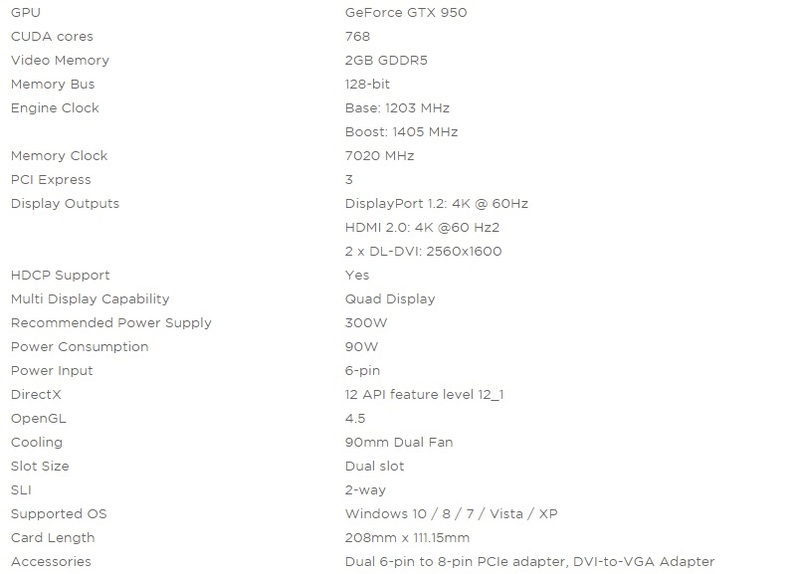 Edition graphics and features highlights on front and the back of the box. 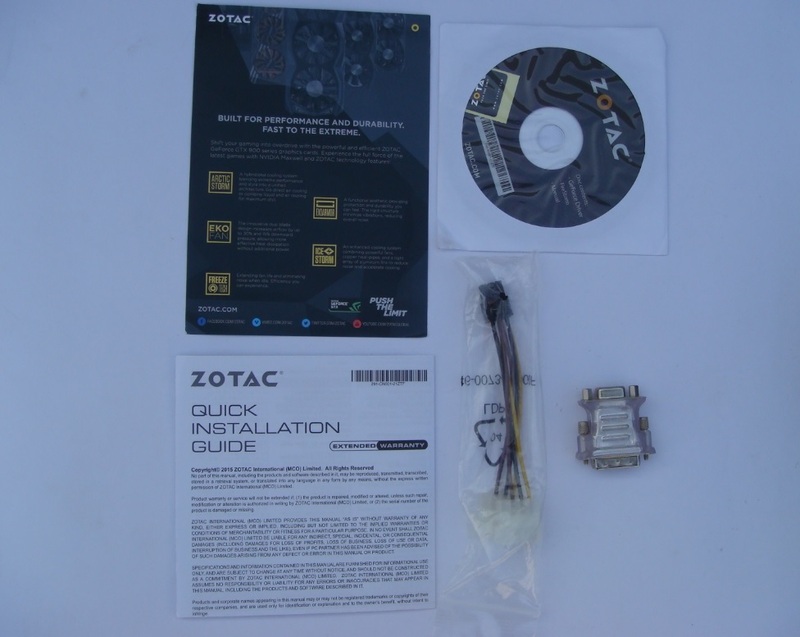 Along with the GFX card box also includes driver installation CD, quick start guide, a PCIe Power connector. 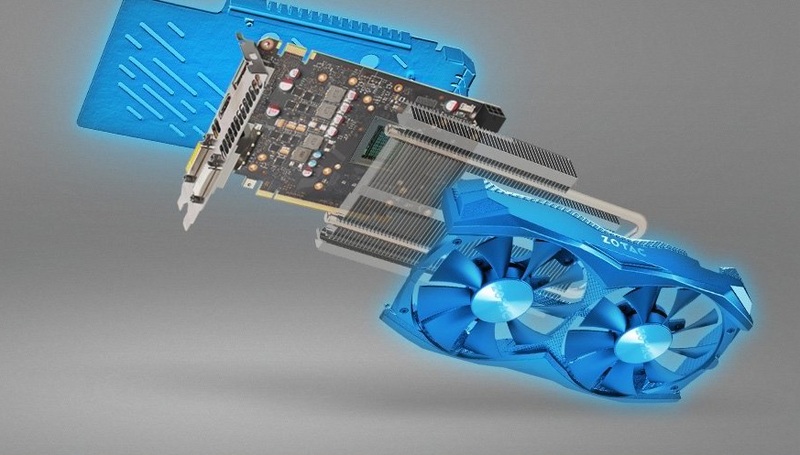 First look at ZOTAC GTX 950 and it gives a rich high quality feel. 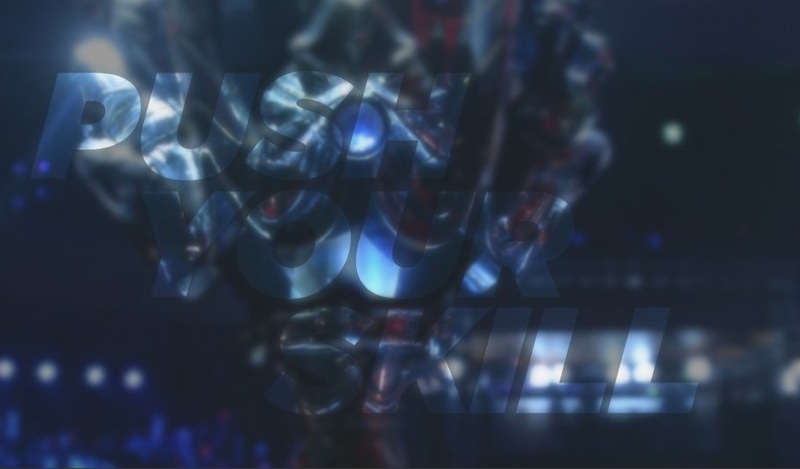 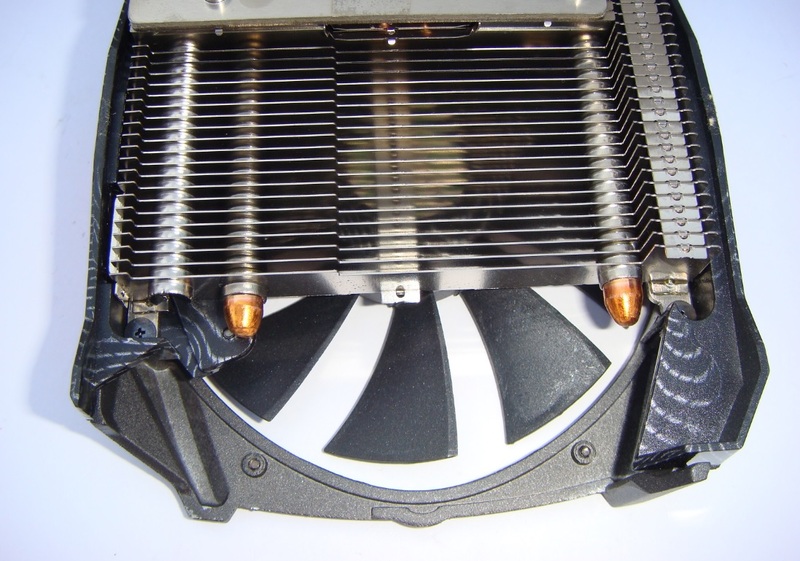 Card is having a metal fan shroud which is really solid and study. 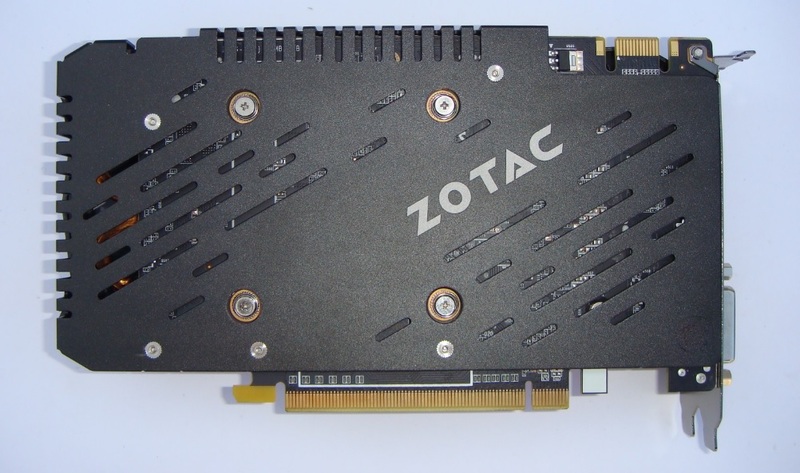 This is not a long card so ZOTAC could have done a price cutting by eliminating the back-plate, instead ZOTAC focused more on maintaining the aesthetics and sturdiness of the graphics card. 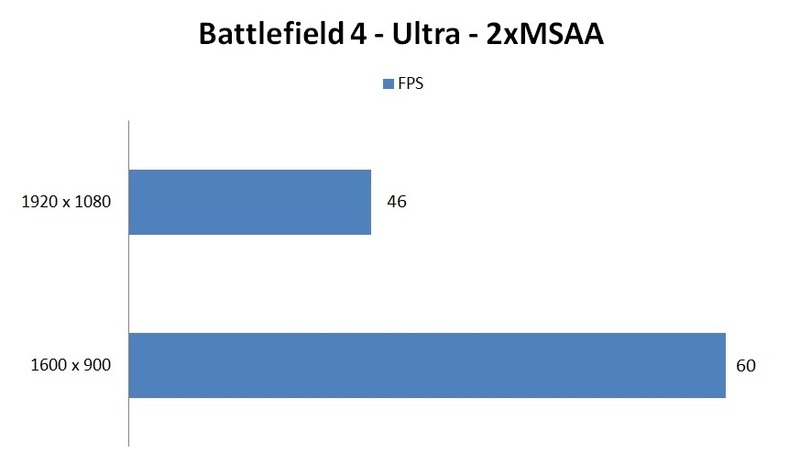 Great job ZOTAC. 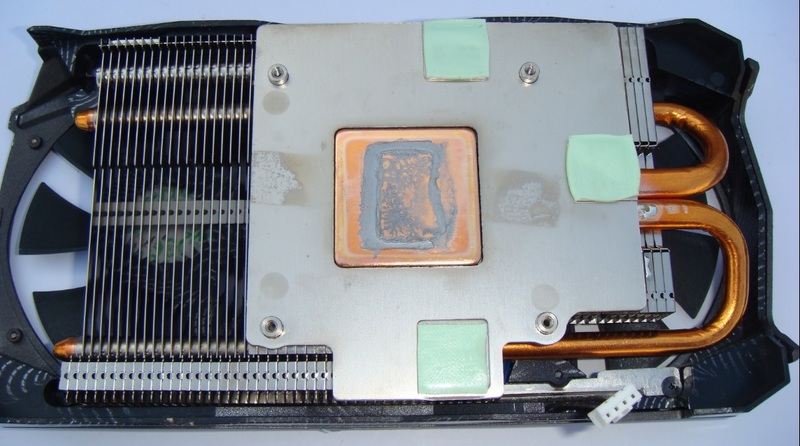 Removing the cooler reveals a big copper plate with a center copper block which makes a direct contact with the GPU core and memory chips, soldered with two copper heat-pipes of 6mm and connected with an array of aluminum fin stack and dual 90mm fans for cooling. 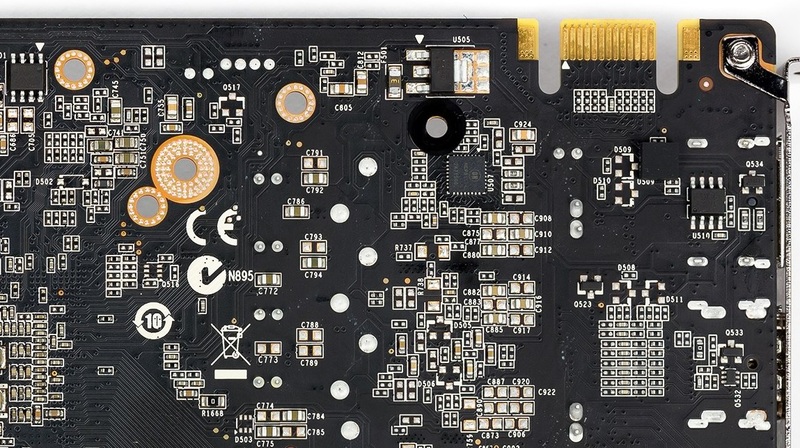 Detailed PCB layout of ZOTAC GeForce GTX 950 shows that, this card draws power from single 6-pin PCI-e connector to drive a four phase digital power controlled by an ON Semiconductor’s NCP81174 buck controller (the same as on the NVIDIA GTX 980 reference design) . 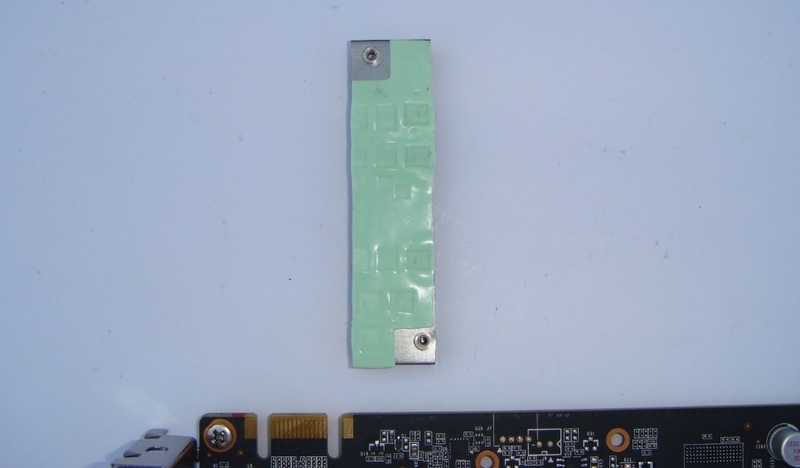 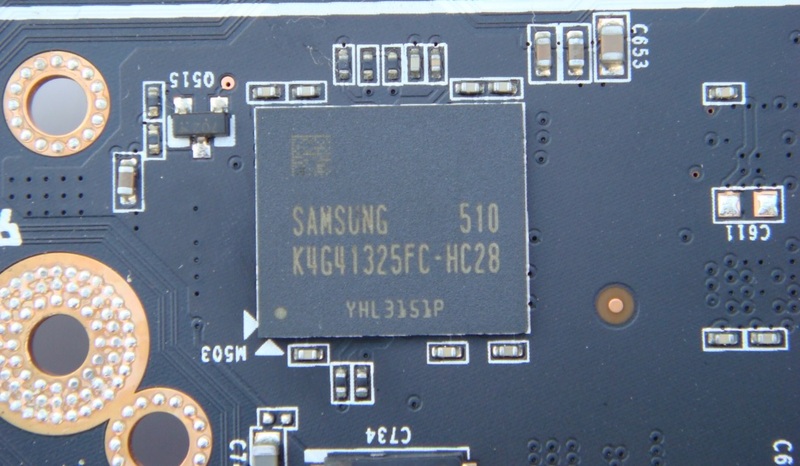 And the onboard GDDR5 memory chips are from Samsung with the model number K4G41325FC-HC28, specified to run at 1750 MHz (7000 MHz GDDR5 effective). 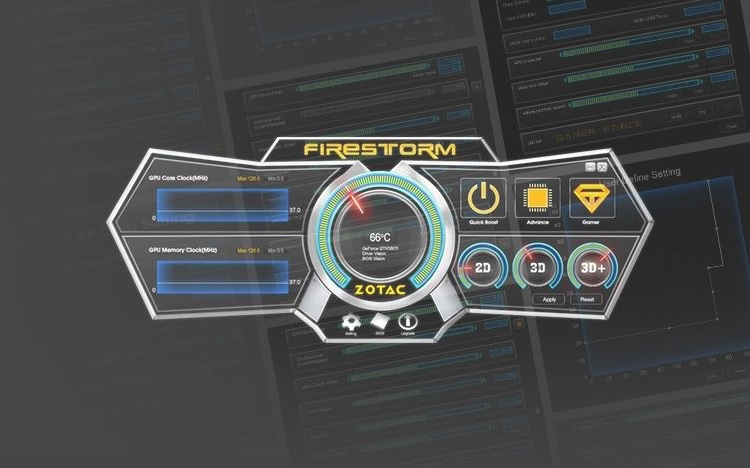 GFX ZOTAC GTX 950 AMP! 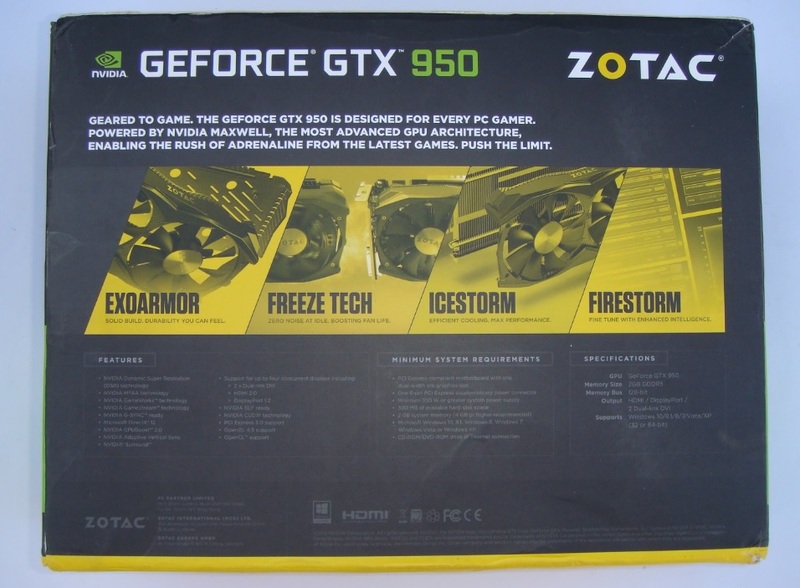 ZOTAC GeForce GTX 950 is a great looking and solid build card with a high factory overclock out of the box . 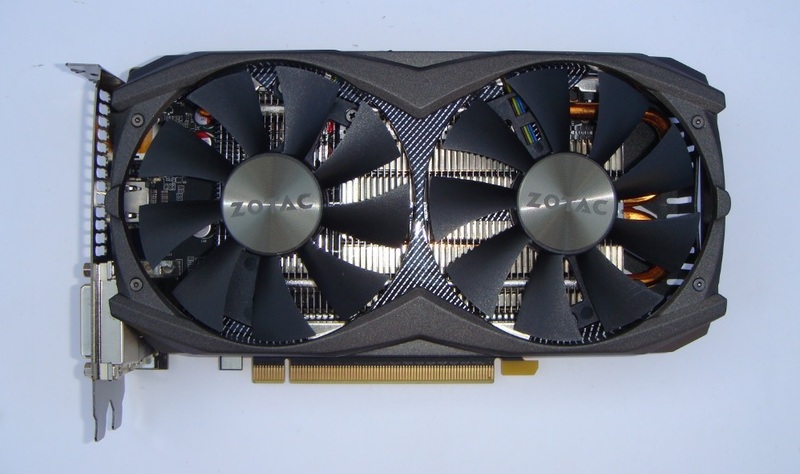 The ZOTAC GTX 950 AMP! 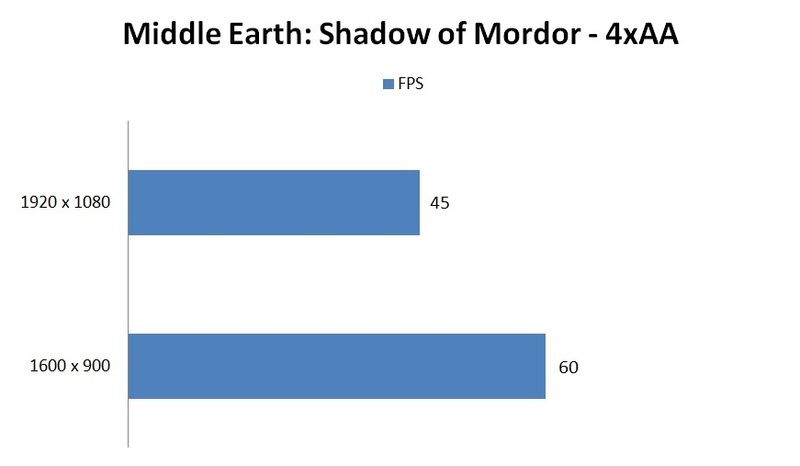 Edition offers a very good gaming experience when played at moderate settings, with higher graphics setting many games results in non-playable frame rates. 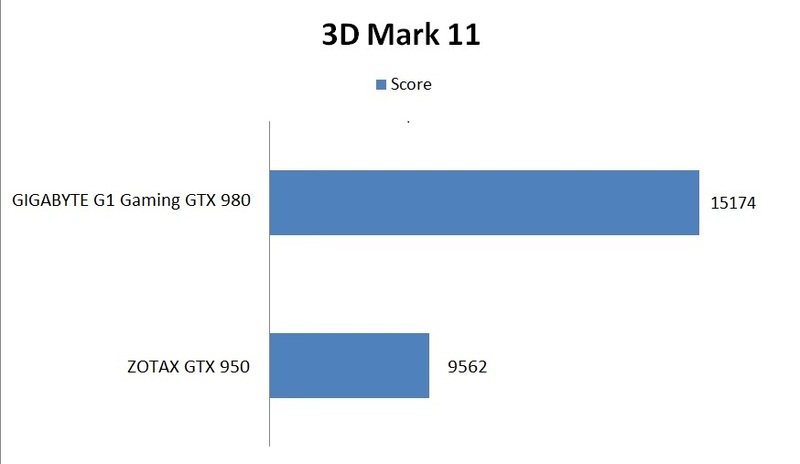 At the conclusion ZOTAC GTX 950 AMP! 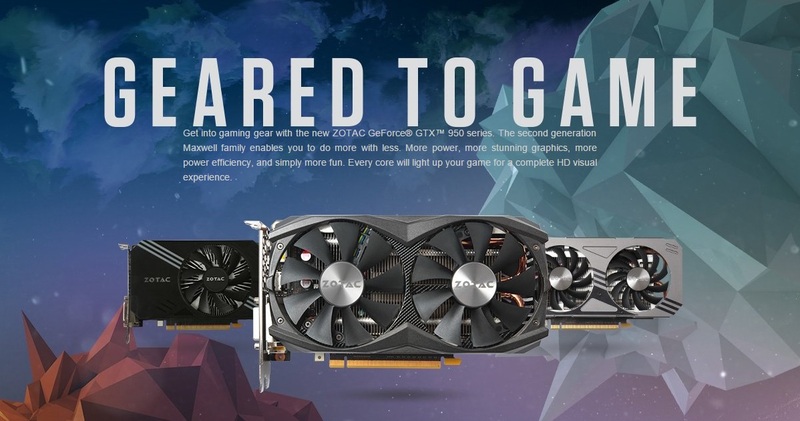 Edition is a fantastic entry-level graphics card with highest GTX950 factory overclocking setting, giving a smooth gaming experience at 1080p resolution, worthy of our PC TeK REVIEWS PERFORMANCE Award.